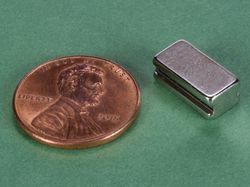 The BCCC-N52 is an incredibly strong block magnet. 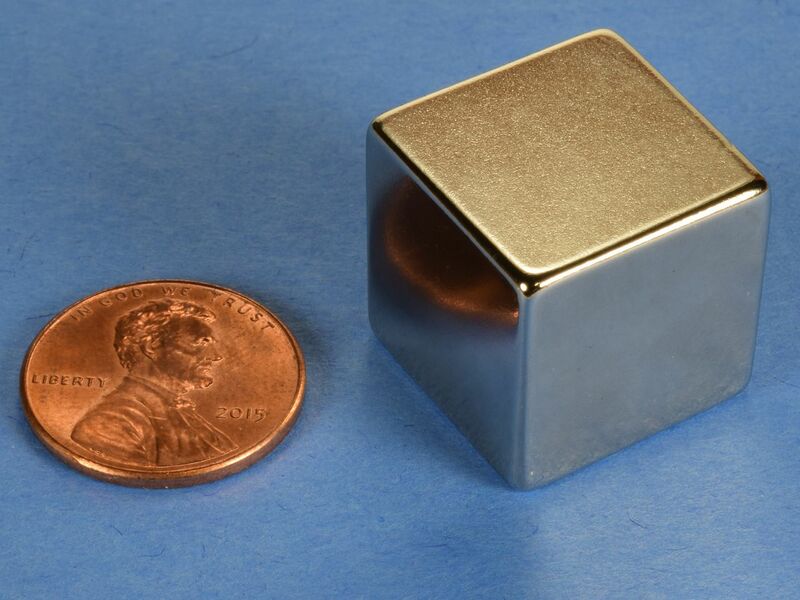 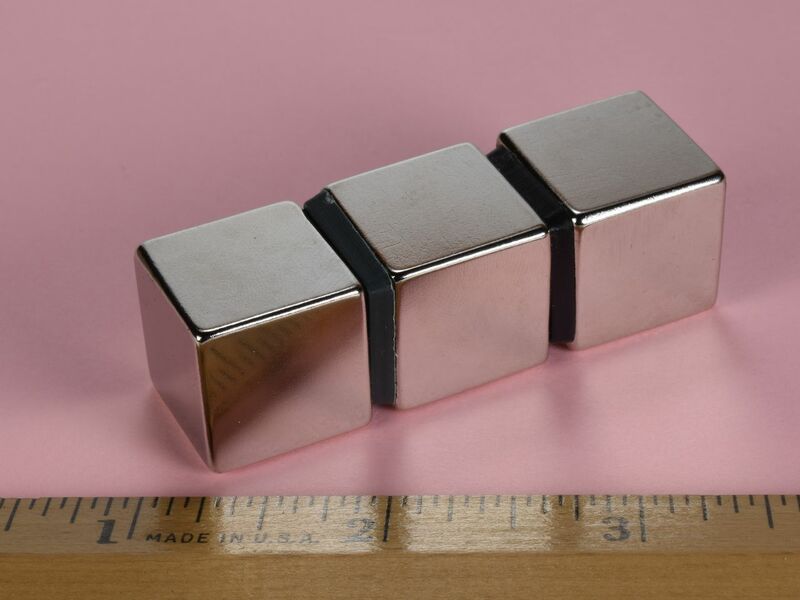 This magnet is very powerful for its size and can be used for a wide variety of magnetic applications. 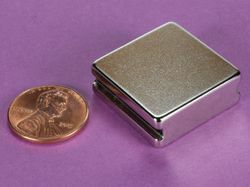 This size is also available in grade N42 as part number BCCC.